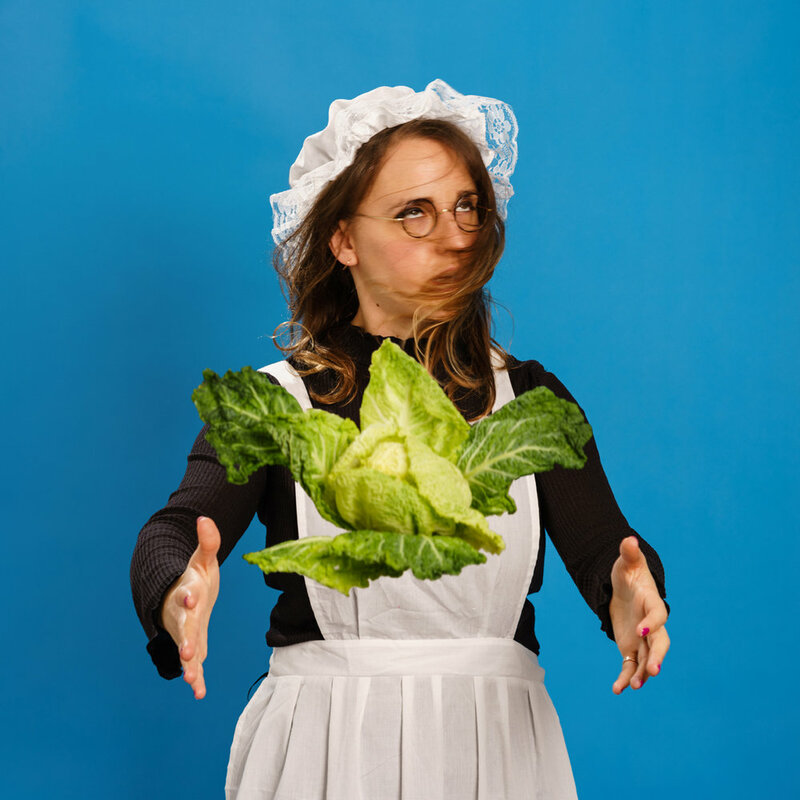 Bonkers storytelling with a heart and an elusive cabbage. Trapped in a dysfunctional household, will an Edwardian(ish) maid’s devilish streak ruin everything or will the cabbage save her? Debut solo show from half of sketch duo LetLuce.